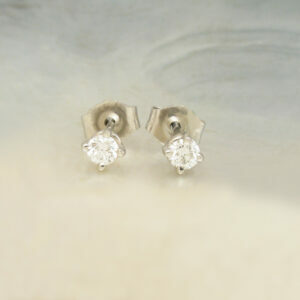 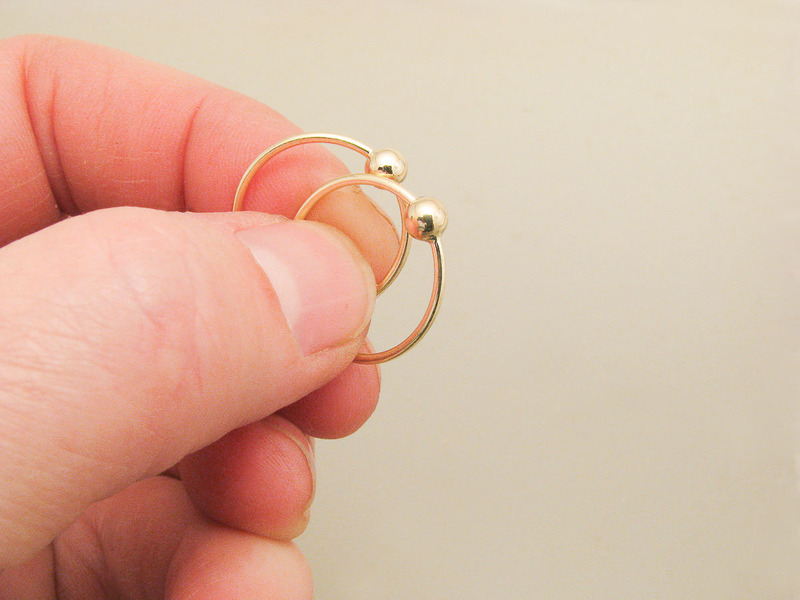 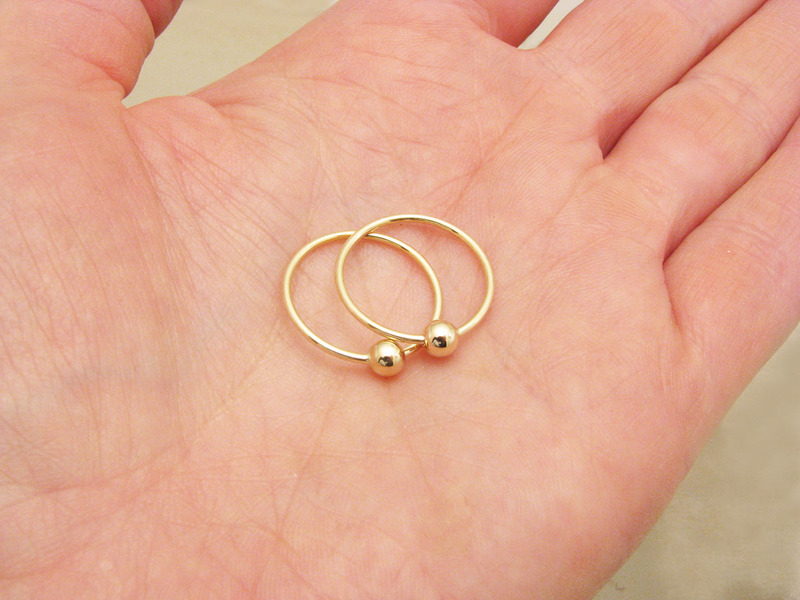 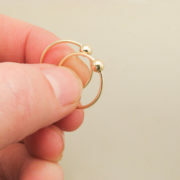 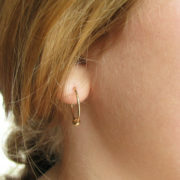 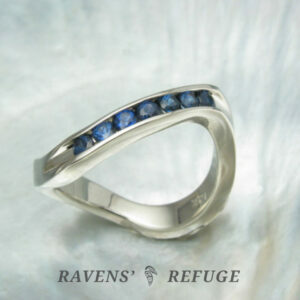 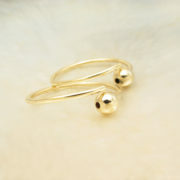 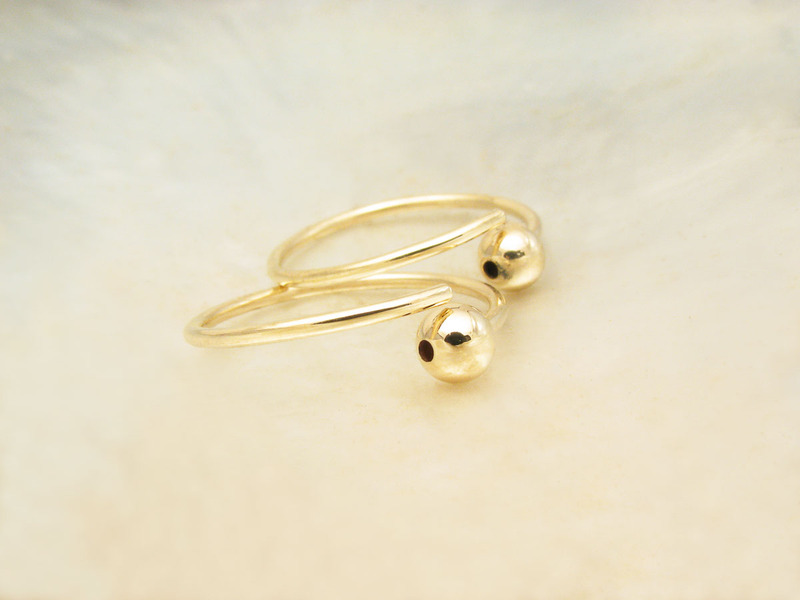 These sweet small gold hoop earrings slide through the ear and fit into the holes pierced in the beads. 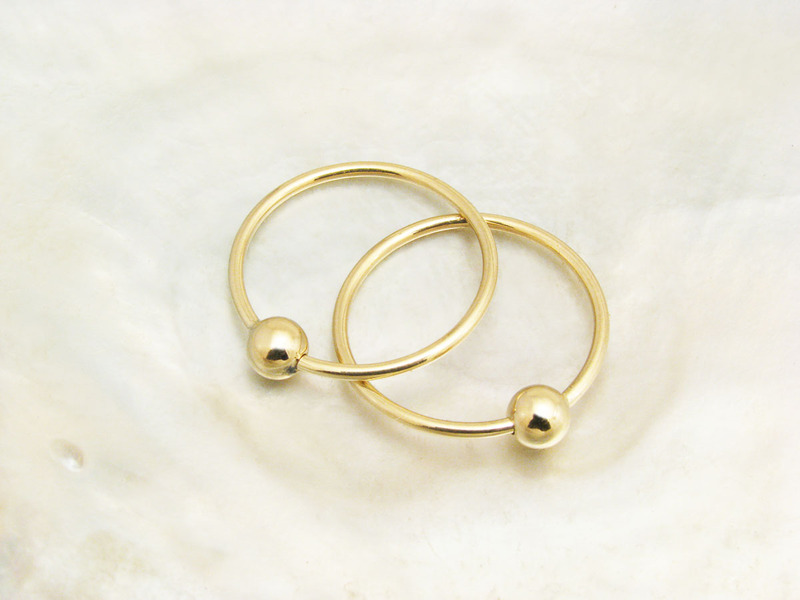 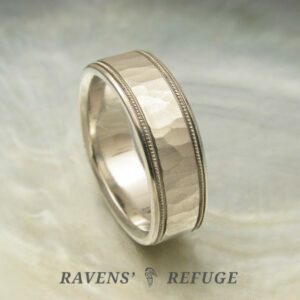 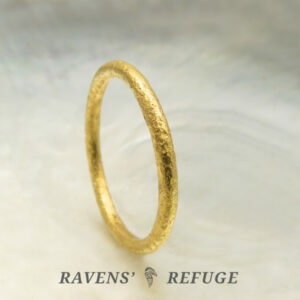 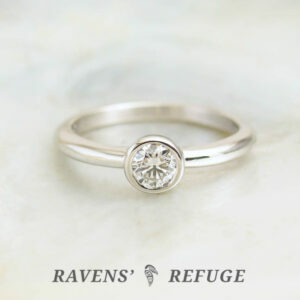 Made of solid 14k gold, the wire for the hoops is forged and hand pulled. 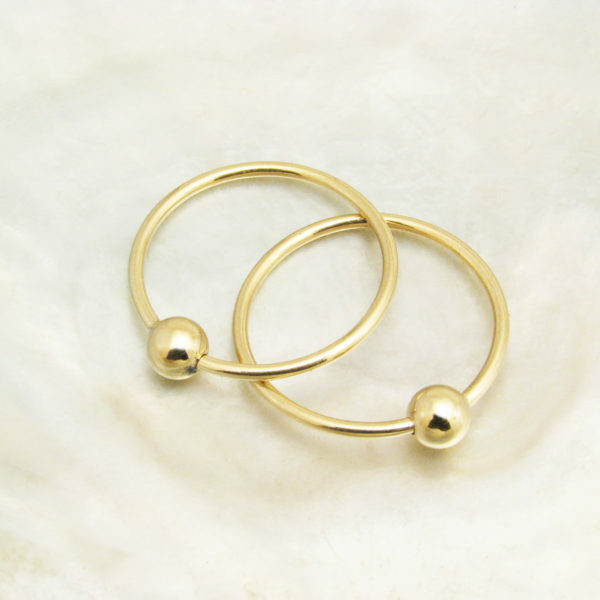 Perfect for every day wear, with a versatility that transitions easily from jeans to office wear to an evening out on the town.